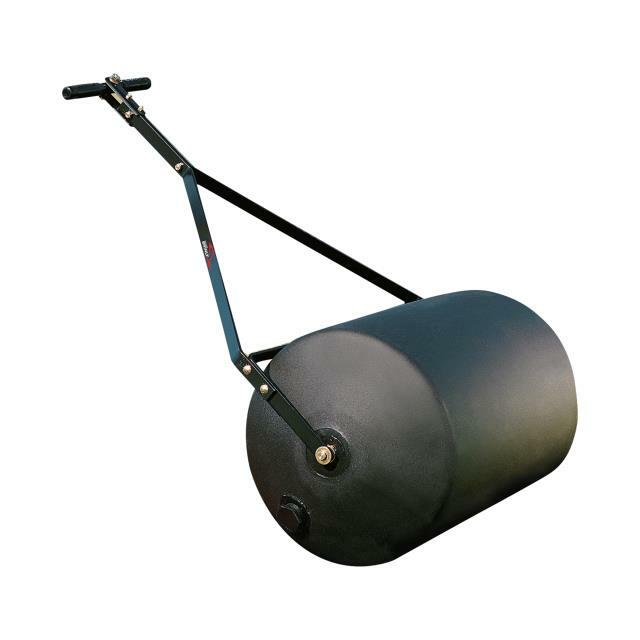 Lawn rollers are used to flatten, level, and compact soil. They a most often used when creating a new lawn. Attach garden hose to fill - more water = heavier unit. When finished empty the unit before transport. * Please call us with any questions you may have about our roller lawn small 250 rentals in Petoskey, Northern Michigan & The Upper Peninsula.